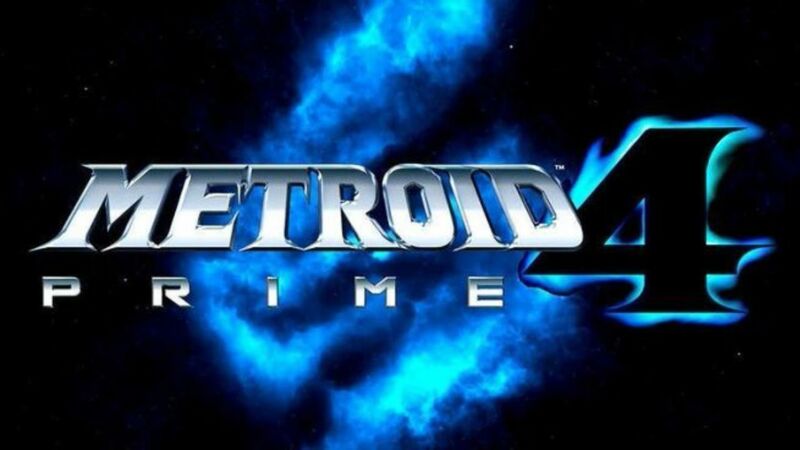 A number of Nintendo fans were hoping to see Metroid Prime 4 at E3 2018, but the long-awaited sequel was a no-show at the expo. Nonetheless, its absence is a popular topic among gaming journalists and the community in general. Speaking with Polygon, Nintendo of America president Reggie Fils-Aime suggested that it wouldn’t have been the right time to showcase the game due to it being far away from launch.